Madison County parks provide for a multitude of fishing opportunities for anglers. 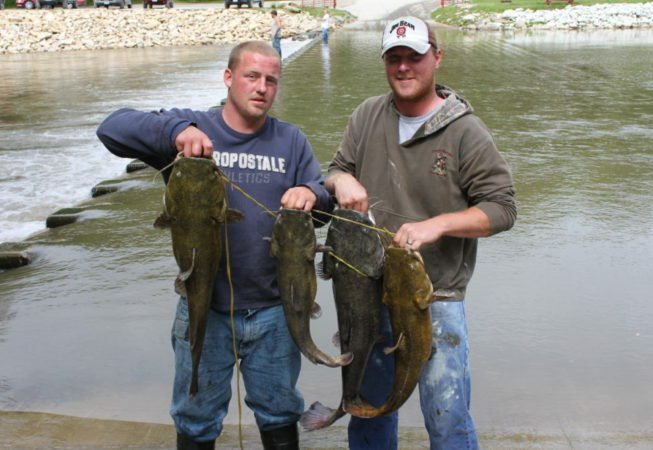 Iowa’s most popular game fish, the Channel Catfish, can be easily caught in all of the river systems in Madison County. Excellent pan fishing opportunities (Bluegills, Bass and Crappie) also abound in each of the public ponds, lakes and impoundments found in various County, State and municipal parks in Madison County. For complete information about fishing in each Madison County park, visit www.madisoncountyconservation.org/fishing/.